What is a standard drink? 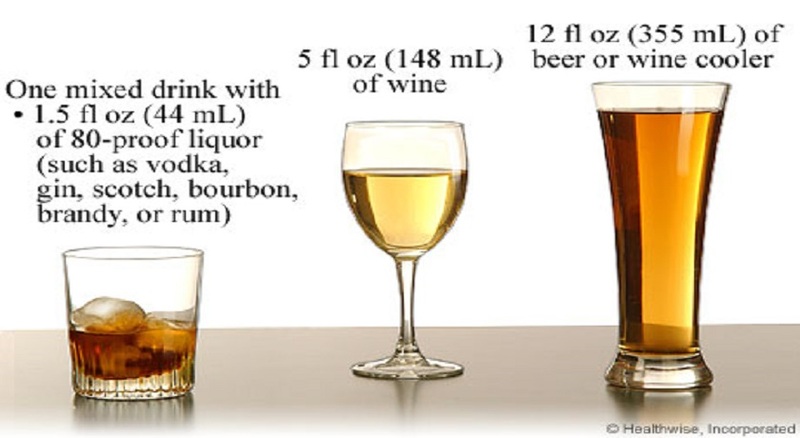 Learn more about it on our Alcohol Facts page. 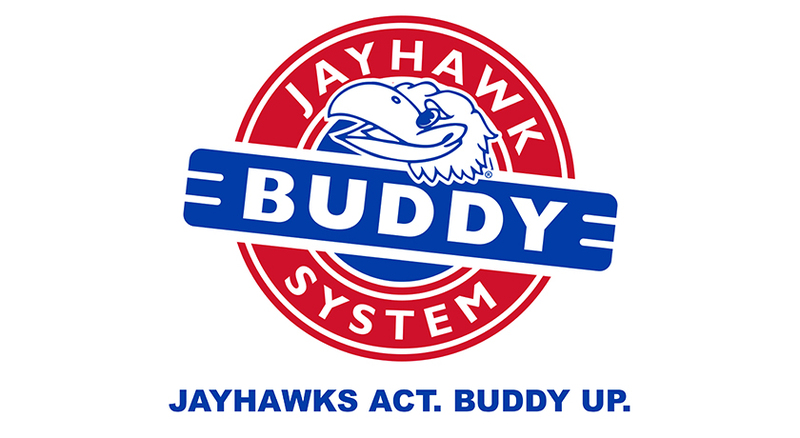 Learn more about how the Jayhawk Buddy System can help you stay safe. Learn more about how you can party responsibly. 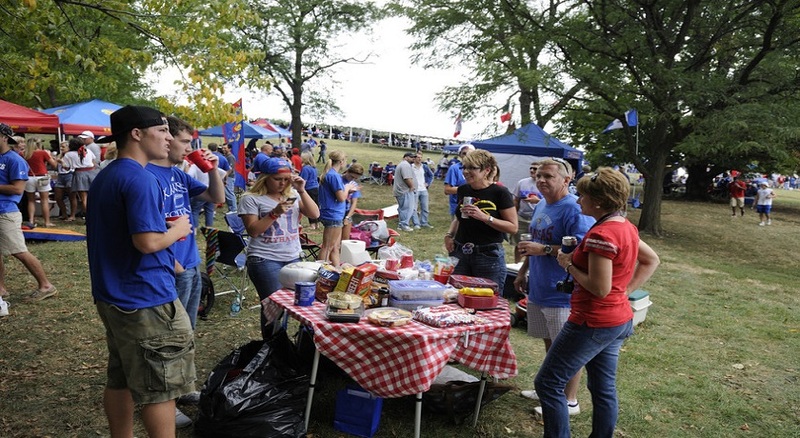 Like universities nationwide, KU is not immune to the problem of excessive alcohol consumption by students. Excessive alcohol consumption has killed college students, and it can kill you. I hope all students and families will do their part to make our university community safe and healthy, in part by using the resources presented on this site. Here you can find out about the excellent resources available at KU to help you, your friends, or loved ones with information related to alcohol or other drugs. Students also can call the Health Education Resource Office at 785-864-9570 to take advantage of the assistance that is available (read more...).